Welcome to the Daslight webstore. Discover the new Daslight software. 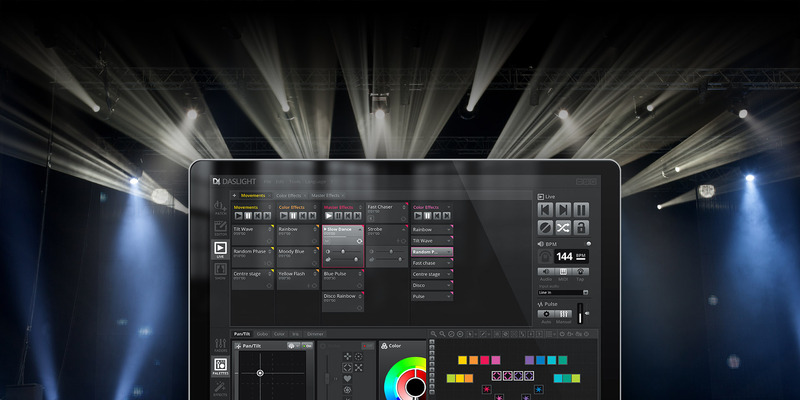 Powerful and intuitive lighting control software!